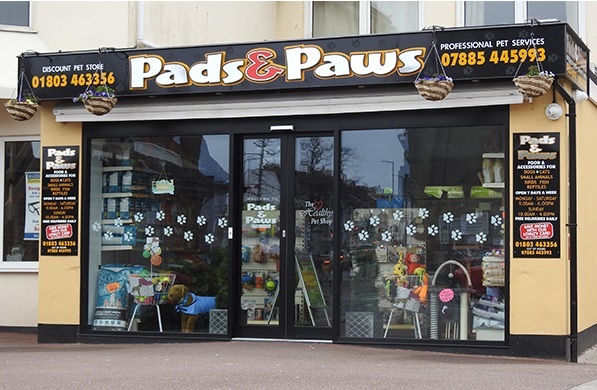 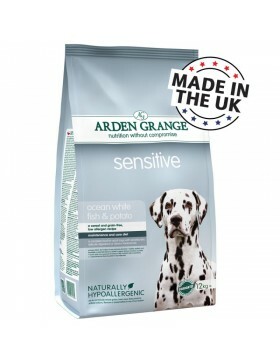 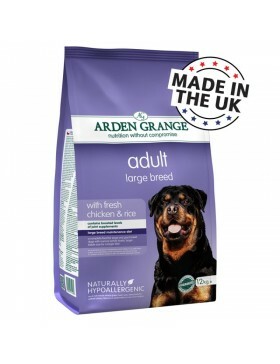 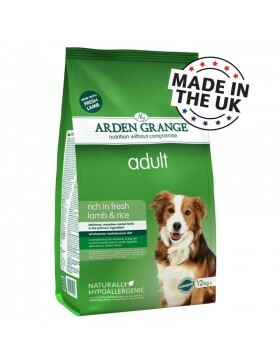 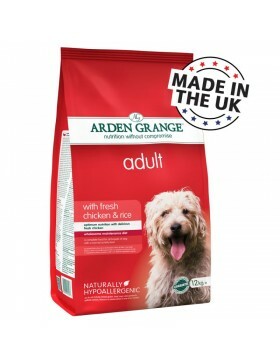 Arden Grange Dog Adult Chicken & RiceThis is a complete, super premium pet food for normally act..
Arden Grange Dog Adult Lamb & RiceThis is a complete, super premium pet food for normally active.. 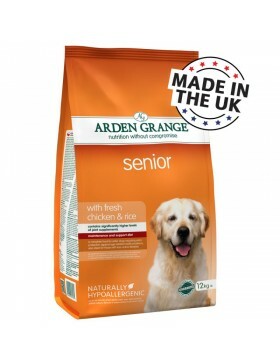 This is a complete, super premium pet food for older dogs. 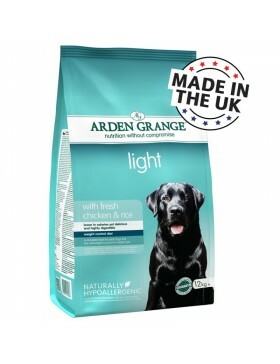 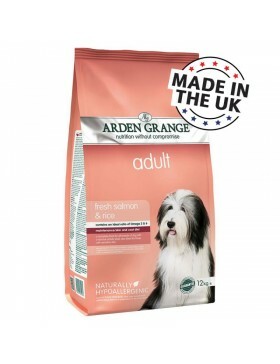 It contains significantly higher levels o..
Arden Grange Dog Adult Salmon & RiceThis is a complete, super premium pet food for normally acti..
Arden Grange Dog Adult Large BreedThis is a complete, super premium pet food for large breed adult d..
Arden Grange Dog Adult Light Chicken & RiceThis is a complete, super premium pet food for adult ..
Arden Grange Dog SensitiveThis is a complete, super premium pet food for adult dogs with particularl..